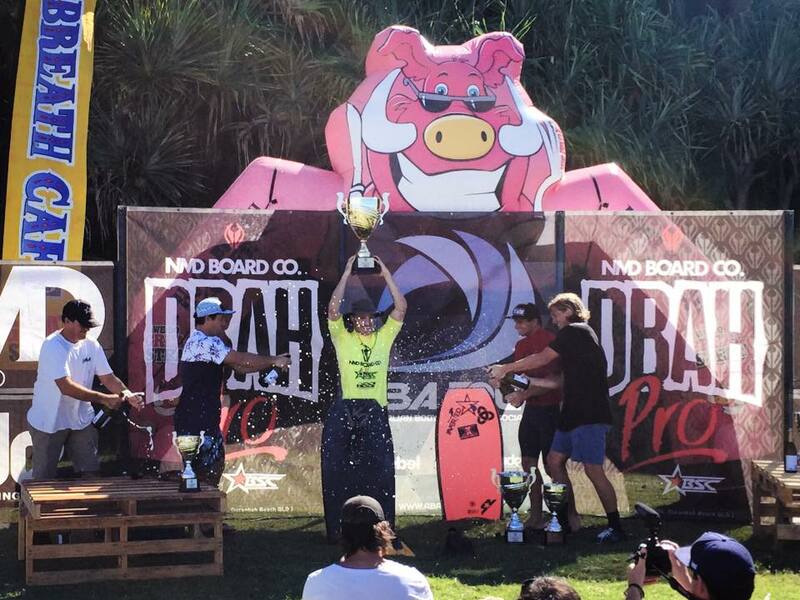 Jake Stone has taken out the NMD Dbah Pro Presented by BSC & ISS!! What an event and a well deserved win. Stoney has been on fire on all 3 days of the event. Stoney pipped Lachlan Cramsie who also had an amazing weekend of competition. Well done fellas amazing result! More competition wrap up coming soon!